Potential presidents? I’m not sure these people can be trusted around metal cutlery. 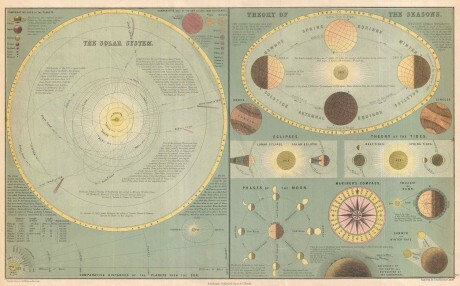 Image: Adam and Charles Black, The Solar System and the Theory of the Seasons, 1873. Explore posts in the same categories: Republican follies, Who needs science? This entry was posted on September 17, 2015 at 7:06 am and is filed under Republican follies, Who needs science?. You can subscribe via RSS 2.0 feed to this post's comments.